It’s Bear Grylls meets Maze Runner! Oh yeah – and it’s by the author of Hollywood smasher Big Game. A killer virus. Jungle peril. Death. Sweat. Panic. Undiluted thrills exactly how you like them! Ash is on a tropical island – but this is no paradise. He’s been kidnapped, drugged and dumped there. Why? His mum – a genetic scientist – is also in big trouble. She’s been captured and infected with a deadly virus. Ash must cross the jungle to save her. But now he’s different: quicker and sharper. Why are the animals watching him? How can he use his new powers? 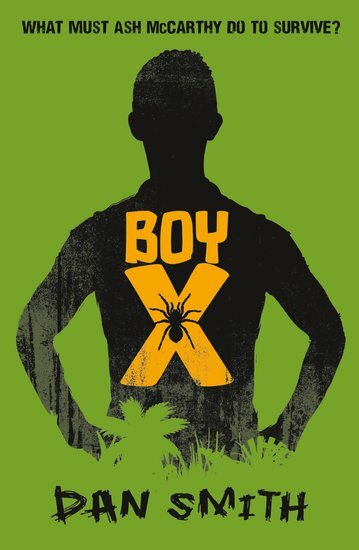 What does it mean to be Boy X?